The primary focus of digital marketing is to improve your online presence by implementing various types of campaigns like PPC ads and utilizing SEO. However, for these types of campaigns to succeed, the content on your website needs to be aligned with consumer intent — this is where landing pages shine. 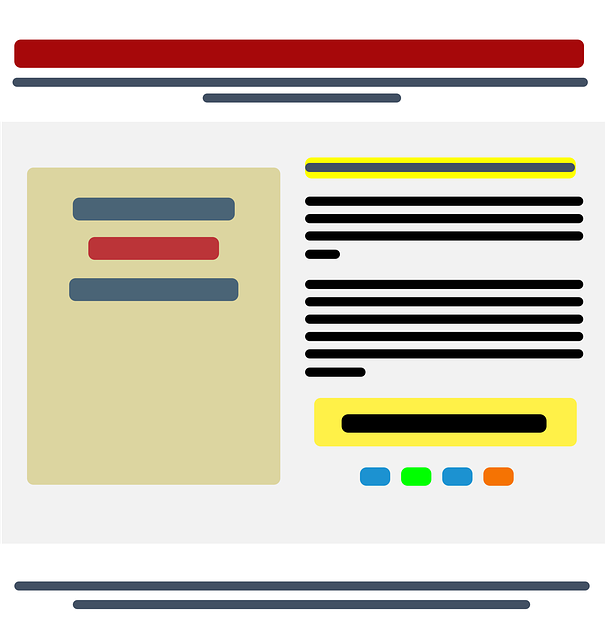 A landing page is a section of a website that is accessed by clicking a link found via a call-to-action, typically links found in blog posts, emails, etc. These pages point users to the information they’re looking for, directing them toward taking the next step in the relationship with your business. Also referred to as SEO landing pages, these are designed to answer people’s questions about your business, services, and products. These PPC landing pages are aimed at engaging consumers who are ready to buy. Typically, they target consumers to directly contact your business or make a purchase. We create responsive landing pages aimed at directing your visitors where they want to go. Our team of marketing and design experts work with you to create engaging, targeted campaigns that drive traffic to your designated landing pages. We create landing pages that work by: Writing effective sales copy Creating beautiful, functional designs Developing optimized forms or checkout processes Implementing and analyzing A/B, or split, tests Our team is experienced and knowledgeable in the best practices and latest trends of landing page design. We’ll work with you to generate interest in your business, quality leads, and revenue. Talk to a expert today.